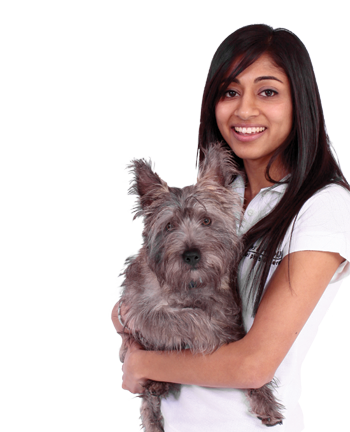 Animal Physiotherapy is a complimentary therapy used to aid the natural healing of tissue, muscles, bones, tendons and ligaments. All animals, whether they are a family pet or a top performance horse can benefit from physiotherapy. You may be faced with a situation, for example; if your animal has been diagnosed with a degenerative joint condition, or is suffering from pain and discomfort, recovering from surgery or is beginning to slow down. Physiotherapy is a non-invasive form of treatment which encourages your animal to heal naturally and efficiently.